We couldn’t hold in the BIG news any longer! Although we are launching the brand new Global Learnathon, My School Community, and Ambassador Program on the week of March 2nd, we wanted to give you all a preview of the exciting new features!! Shine In All Your ScootPad Glory! Is your classroom ranked in the Top 3 at your school? Did your school or district get ranked on Top 100 globally? Admire your achievement in the Hall of Fame, and accept your prize! Connect with other teachers and administrators using ScootPad at your school. 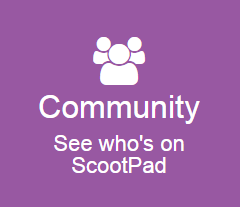 Collaborate and learn how best to implement ScootPad. 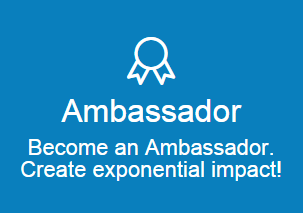 Share your experience and inspire teachers in your district and the rest of the world! 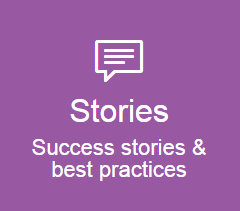 Share tips that worked for you and get valuable insights and best practices from other teachers. 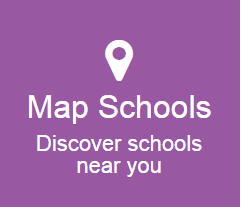 Find Other Schools using ScootPad! Find near by schools in your city, district or state that are also on ScootPad. We are on a mission to provide personalized learning for anyone, anywhere, but we can’t do it alone. We need your help. 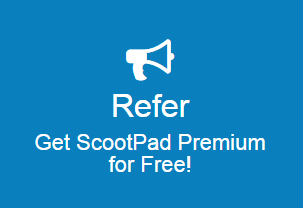 Refer 10 or more teachers and get recognized as a ScootPad Ambassador. Look out for these features on the week of March 2nd! Once they are live, we will have plenty of help articles and blog posts to walk you through them. Please share this post with your fellow teachers, to spread the exciting news!